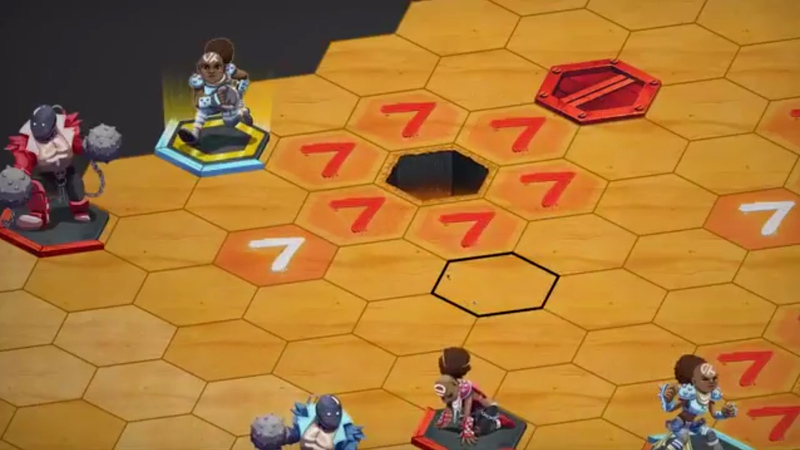 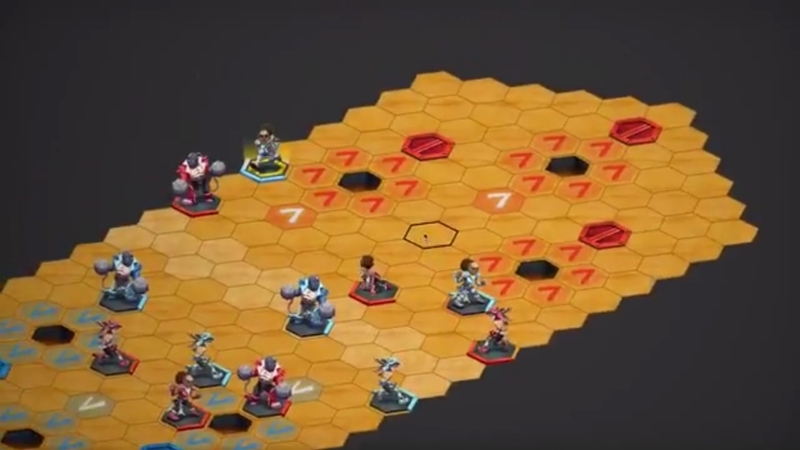 Torque is a tabletop inspired turn based sports game. Brutally mow down or completely avoid an enemy team while deftly scoring points, available for IOS, Android, Mac, Windows, and Linux. Anywhere, Anytime: Compete solo or take your skills to the big leagues against other players either locally or through the online multiplayer. 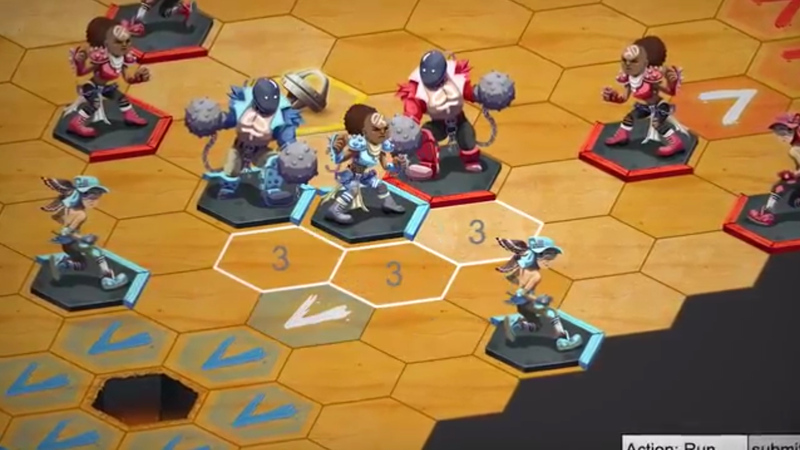 Audible: Stay on your toes with quick thinking and dynamic strategy, rounds are fast and unforgiving. 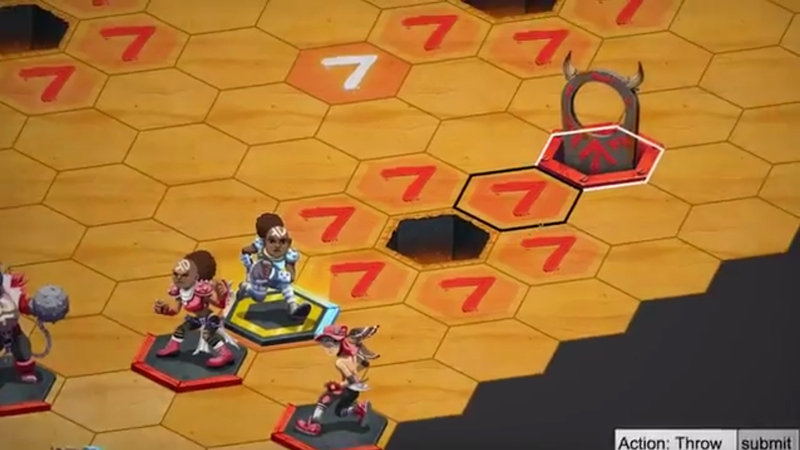 Roll Call: Carefully manage a trio of characters: the maul kills people, but is awful at handling the Torque; dart excels at scoring, but hardly deals damage; and blade is a balance of the two. 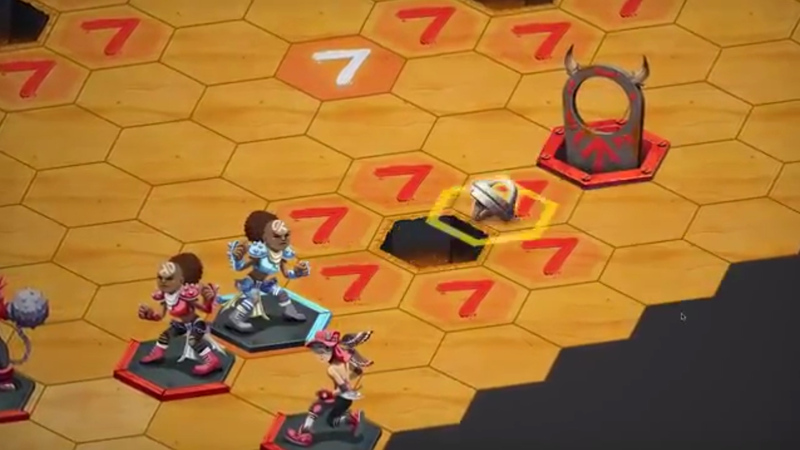 It's time to get bloody in Torque, a tough-as-nails sports game.